Update: Tableau 10.4 is here! Download it now to try out the feature outlined below. In a growing self-service analytics deployment, there is a tendency towards proliferating similar or redundant data models. With many data sources and models to choose from, it’s difficult for (1) IT to manage access to the right data and (2) data stewards to promote models ready for use. It’s also hard for analysts and other dashboard users to know how to find data they can trust and that is relevant to their questions. In Tableau, the first step to governing your data is using Data Server to publish and share your data models. What comes next? How can you get people to use your curated published data sources, and ensure that they are connecting to data they can trust? How can you encourage analysts to reuse existing data sources, rather than building their own every time they have a question? 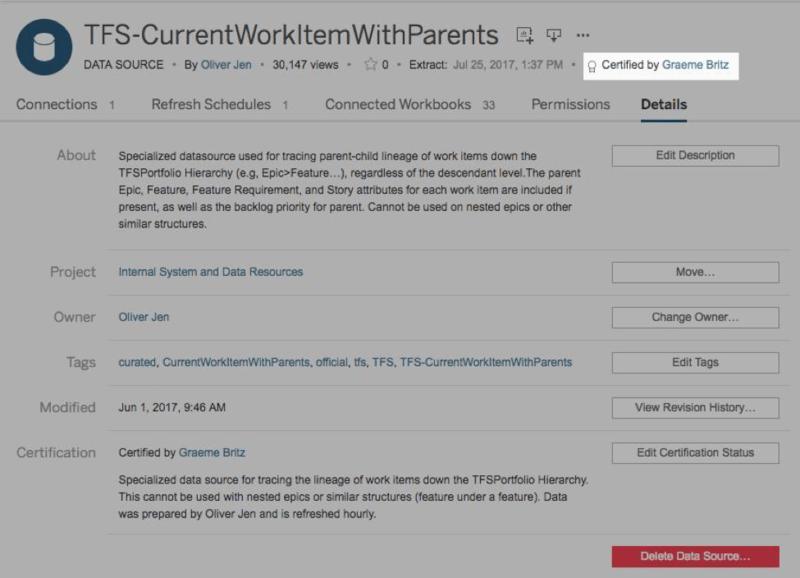 Tableau 10.4 gives you that next step through data source certification and published data source recommendations. 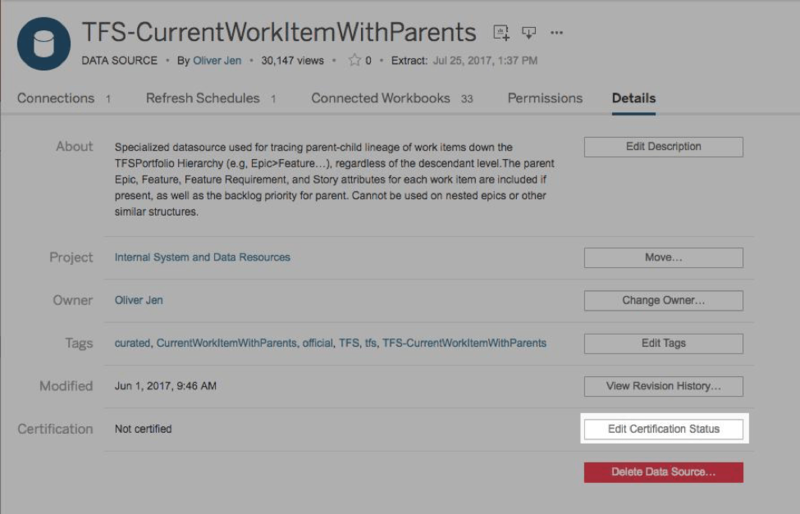 Edit the certification status of a data source on the details tab of the Data Source page in Tableau Server. Project leaders, site admins, and Tableau Server administrators have permission to certify data sources. Certification notes allow you to describe why a particular data source can be trusted. These notes are accessible throughout Tableau when viewing this data source. Once certified, data sources display the certification badge and certifier under their titles so that users can quickly identify them. After receiving certification, certified data sources receive preferential treatment in search results and stand out in data source lists in Tableau Server and Tableau Desktop. The certification note is available nearly everywhere the certification icon is shown. Certified data sources enable data stewards to promote specific data sources so that they are more discoverable by Tableau users in the organization. Try it out in Tableau 10.4 beta. 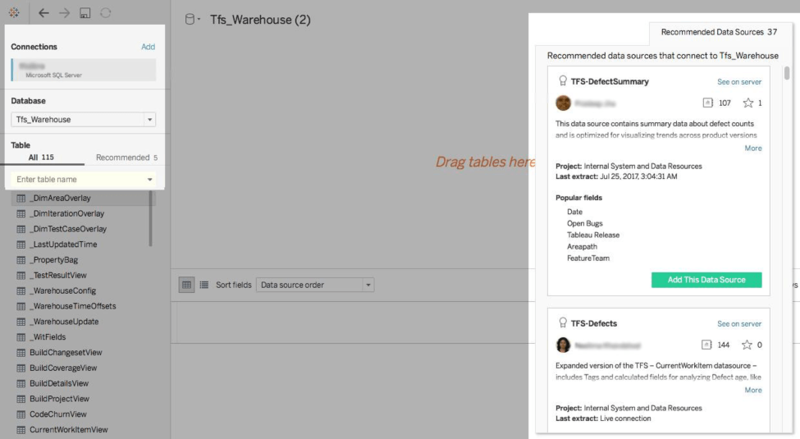 Data sources come recommended when you are connected to most databases and signed into Tableau Server. 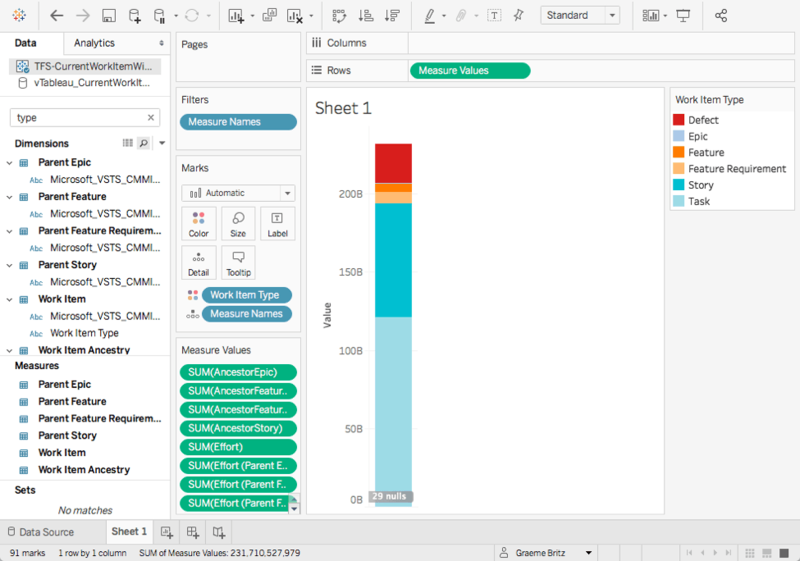 As you select databases, schemas, and tables in Tableau Desktop, the recommendations engine refines recommended data sources to serve up the best, most specific data to your analysis. Recommendation rankings are personalized, learning which data sources you, and people like you in your organization, have used in the past on this Tableau Server. Since certified data sources are vetted as particularly important, they are ranked more highly than non-certified data sources in the rankings algorithm. After you find the right data source to use, add it to your workbook to begin analysis right away. You can test this feature in Tableau 10.4 beta. Data source certifications and data source recommendations will help you make your data sources discoverable and improve data stewards’ abilities to govern enterprise-wide analytics effectively in Tableau. Both features help reduce the proliferation of redundant data models and save analysts time when trying to find good data that they can trust. Try out certification and recommendations in Tableau 10.4, and let us know what you think! Certification and recommended data sources join other major feature announcements in Tableau 10.4. In this release, we’re committed to helping you get the right data in front of the right people, across the enterprise. 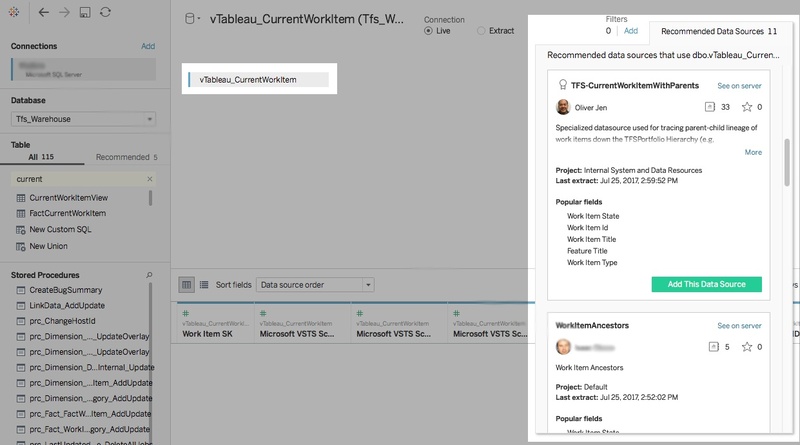 When it's time to share, with the ability to downgrade and publish workbooks, your collaborators will be sure to get insights they need—even if your organization is running an older version of Tableau Server. Get everyone speaking the same language. Viz snapshots and commenting engage the experts around you in conversation threads that root your business decisions in the facts. And for more powerful visualizations, we’ve added improved dashboard spacing and linear geometry spatial file support, too. Your input drives our product development—we’re excited to get your feedback! We're pretty excited about this new feature. Will it be coming to Tableau Online soon? Great post. I have one question - who can edit certified datasource? person who certified or the other users those who has edit capability over certified datasource? Just wanted to understand how edit capability works on certified data sources.